Braum’s Fruit & Yogurt Swirl is a light breakfast favorite. 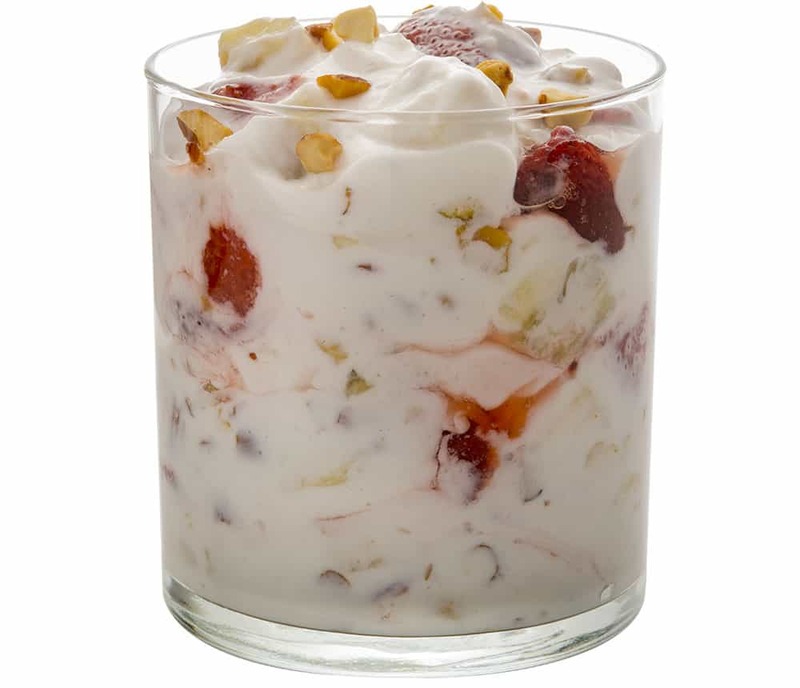 Made with Braum’s yogurt, strawberries, an entire banana freshly-sliced, and toasted almonds. It’s a healthy start to the day, jam-packed with flavor and goodness. We serve Braum’s Fruit and Yogurt Swirl all day and many folks get one for lunch or dinner. If you like yogurt and it’s many health benefits, you gotta try this one.